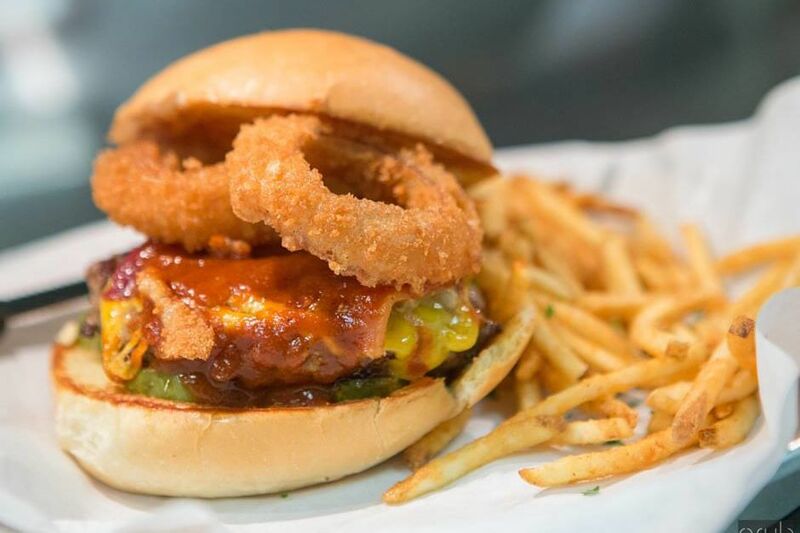 The first location of popular College Station–based Grub Burger Bar draws huge crowds at CityCentre, as much for its bar and patio as its big, bold burgers made with beef ground fresh twice a day. 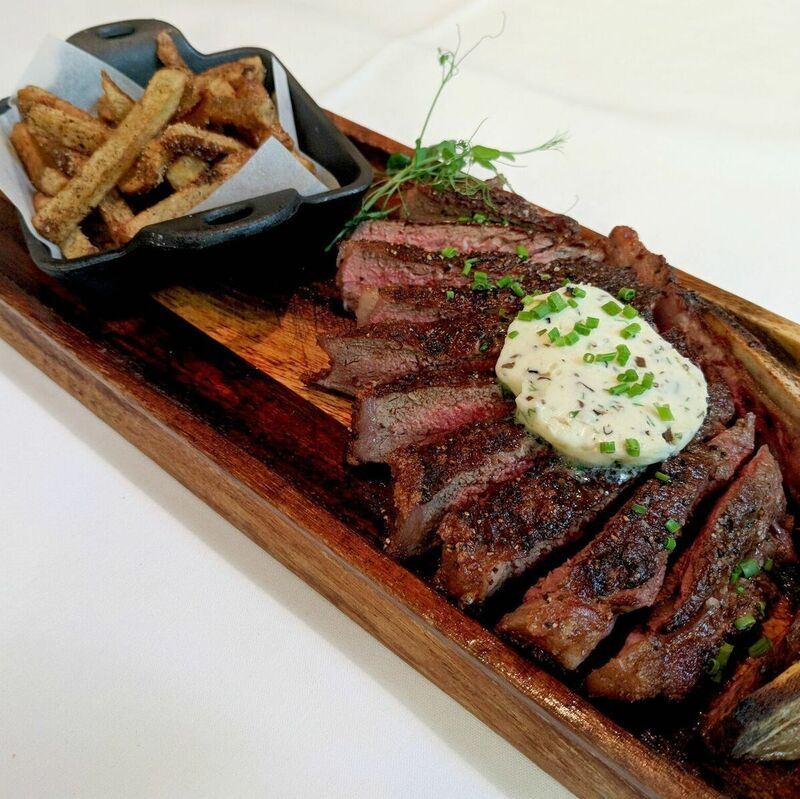 We love the Lockhart Legend, which comes with bacon, cheese, onion rings, and Dr Pepper barbecue sauce, though the beef-less section of the menu offers equally intriguing selections like a yellowfin tuna burger topped with pickled ginger and spicy wasabi-teriyaki dressing. 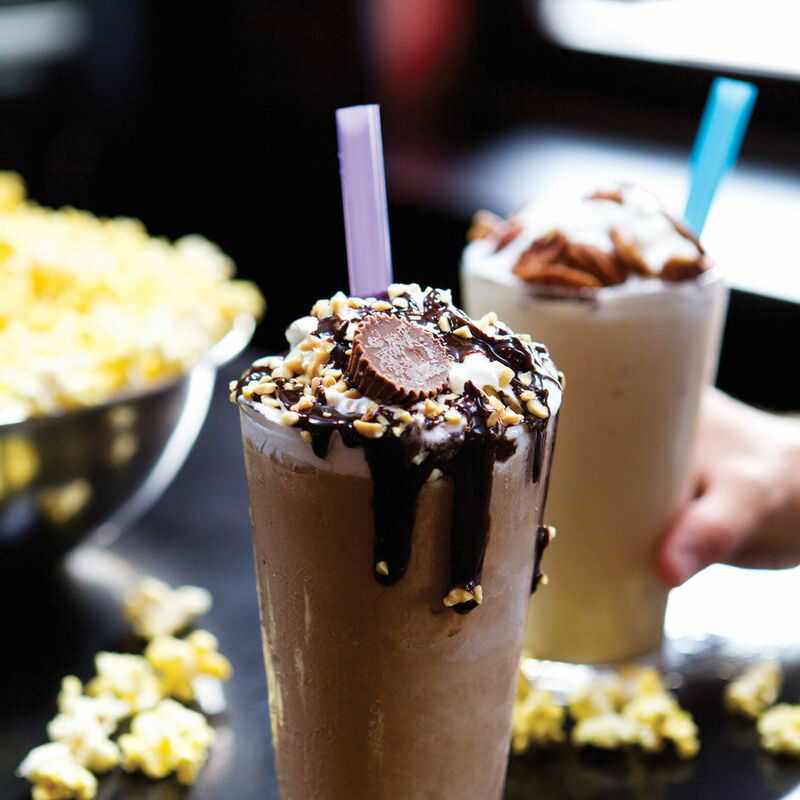 If you aren’t driving, finish with a spiked milkshake like the decadent Bourbon & Caramel.